Our youth are an important presence in our congregation. our youth programming provides a safe place for them to explore their faith and be the awesome person that God created them to be! Our Sunday School classes for youth involve real conversations about how God works in our lives and creates a space for developing relationships and trust while engaging in scripture and understanding our Moravian heritage . Because getting to church for the Sunday School hour can be a challenge, we offer a second opportunity to attend Sunday School – in the afternoon, 4:30-6:00 PM, usually twice a month. An additional advantage is that we have a bit more time to have discussion, more planning input, and the use of more in-depth and creative material by using videos, movies, music, etc. Youth Fellowship is open to any youth in grades 5 through 12. 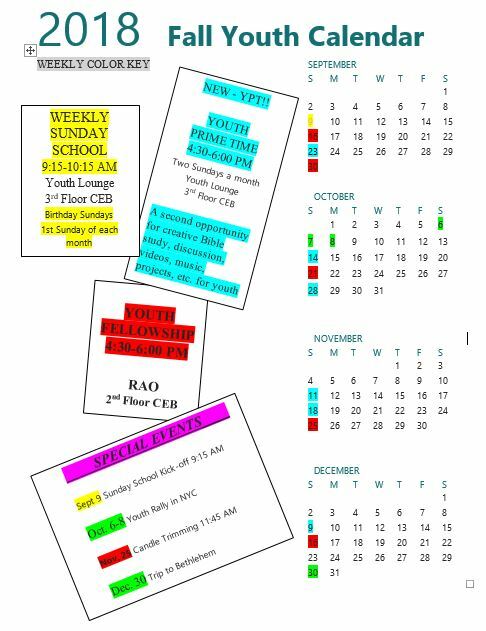 We have bi-weekly Sunday evening all-youth events. The evenings are filled with good conversation, fun games and lots of food.